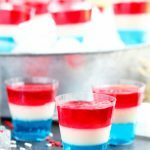 These festive, Red White and Blue Jello Shots can be made with or without alcohol and are perfect for summer holidays and BBQ’s. 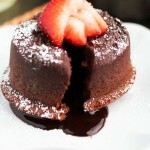 Mini muffin tins can be used to make preparation effortless with even layers. 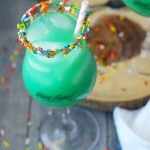 These shots are a sure way to impress your guests with beautiful, vibrant colors. 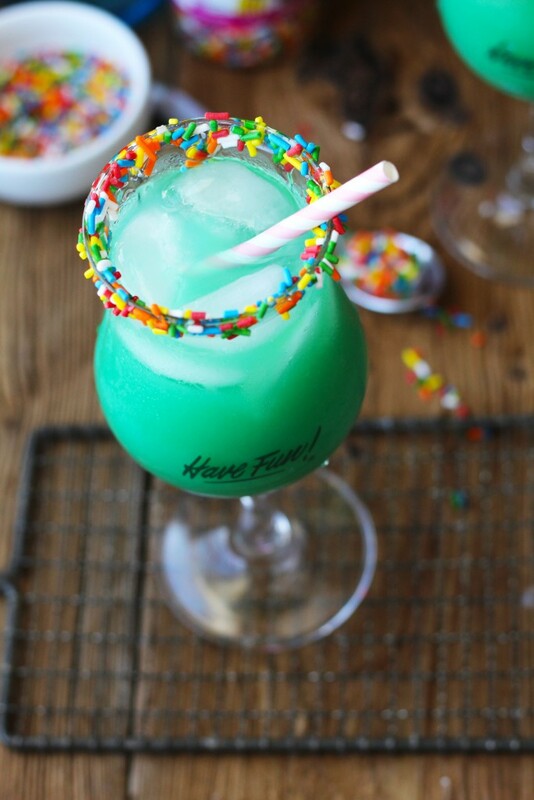 You can make these kid-friendly by omitting the vodka and adding plenty of whipped cream and festive sprinkles on top. 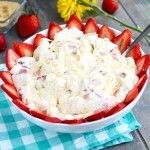 The decadent, creamy white layer has a combination of whipping cream, gelatin and pineapple juice for an unexpected bit of added flavor that blends perfectly with the Strawberry and Berry Blue Jello. Everyone kept raving about it on the 4th! I had to browse at several different stores to find just the right shot glass for these babies. I ended up finding these clear 2 oz. shot glasses at Party City. As a bonus, they came in packs of 100 which means that there were plenty of extras for next time. I began setting out all the glasses on my counter and found the whole thing to be a bit of a mess. That’s when I had the ingenious idea (it happens every great once in awhile) to try and use my mini muffin tins. As you can see, it was a match made in heaven. The other perk of using the muffin tins is that it gives you the perfect measuring line for the first layer of jello. Just be sure to check that meniscus as my science teacher always seemed to mention…haha! The most challenging part of figuring out this recipe was what the heck to use for the white layer. It had to have enough density to make those beautiful, even layers after all. I ended up having to dump out the first two batches of my catastrophic, creamy concoction. Apparently, it isn’t the greatest idea to dump gelatin directly into warm whipping cream. This is what gave me the idea to mix the gelatin into a bit of pineapple juice before adding to the warm cream. 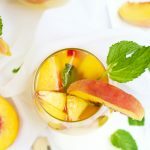 Gelatin is a tricky beast indeed, but I must thank it for making me add the pineapple flavor that made this recipe so delish! 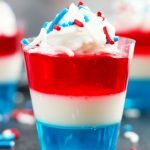 If you are a fan of these Red White and Blue Jello Shots, be sure to check out my Cocktail Page for more great summer cocktails such as the Red White and Blue Pina Colada! 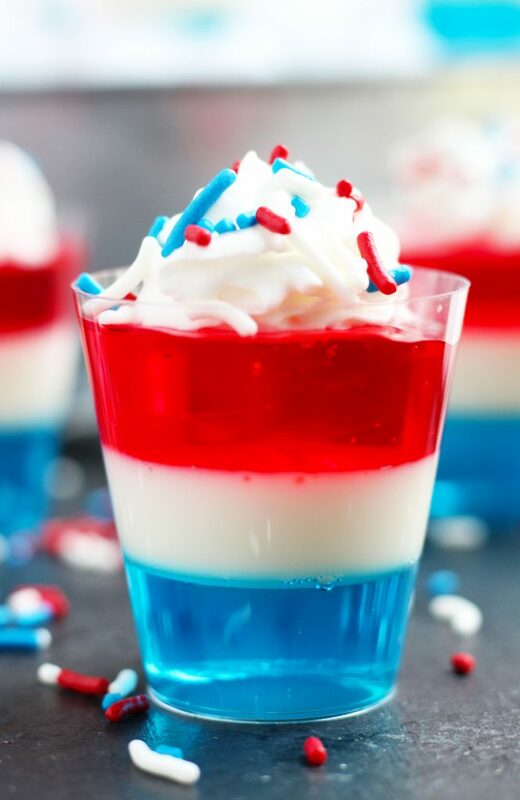 These festive, Red White and Blue Jello Shots can be made with or without alcohol and are perfect for summer holidays and BBQ's. 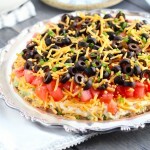 Mini muffin tins can be used to make preparation effortless with even layers. Bring one cup of water to a boil and stir into the Berry Blue Jello mix until dissolved. Stir in 2/3 C. of cold water and allow to set until cooled. Once cooled, stir in 1/2 C. of vodka. 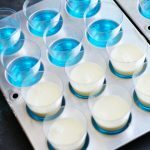 Pour blue mixture into shot glasses so that they are 1/3 full. 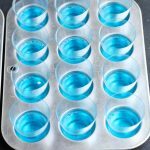 Note: Place shot glasses into mini muffin tins and use the top of the tin as a marker for how much blue mixture to pour into each glass. Refrigerate until thickened for around 3 hours. 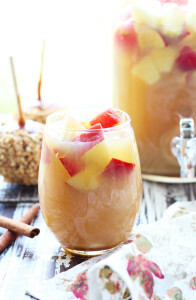 In a small bowl, mix gelatin mix and pineapple juice together. 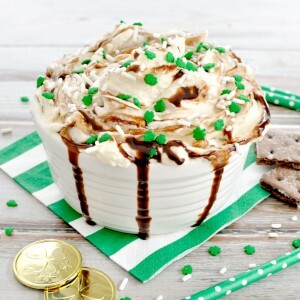 In a small saucepan, bring heavy whipping cream and sugar to a near boil; stirring constantly. Remove from heat and stir in the pineapple juice mixture. 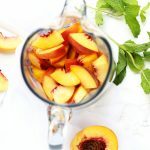 Allow to cool to room temperature (may stick it in the fridge for a bit to speed the process). Once cooled, mix 1/2 C. of vodka into the whipping cream mixture. 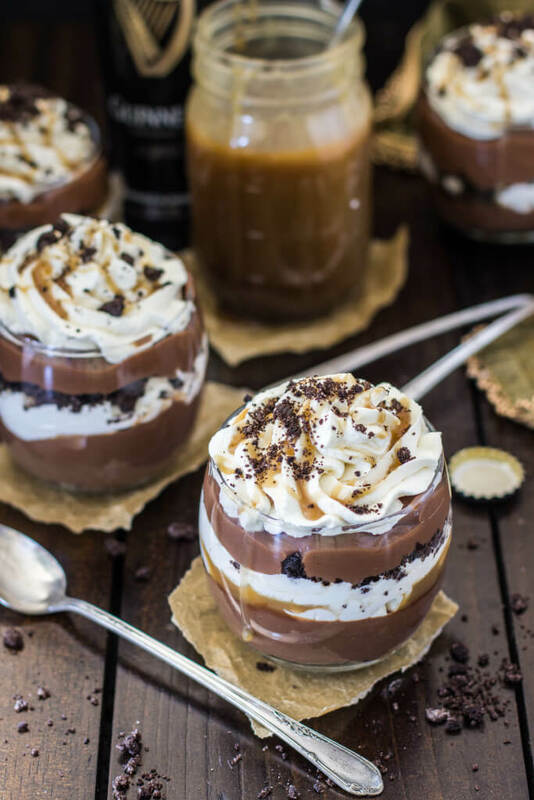 Pour the whipping cream mixture into shot glasses so that the glasses are 2/3 of the way full. 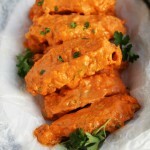 Refrigerate until firm for around 2-3 hours. Prepare red jello mixture by repeating the same steps as the blue jello mixture. 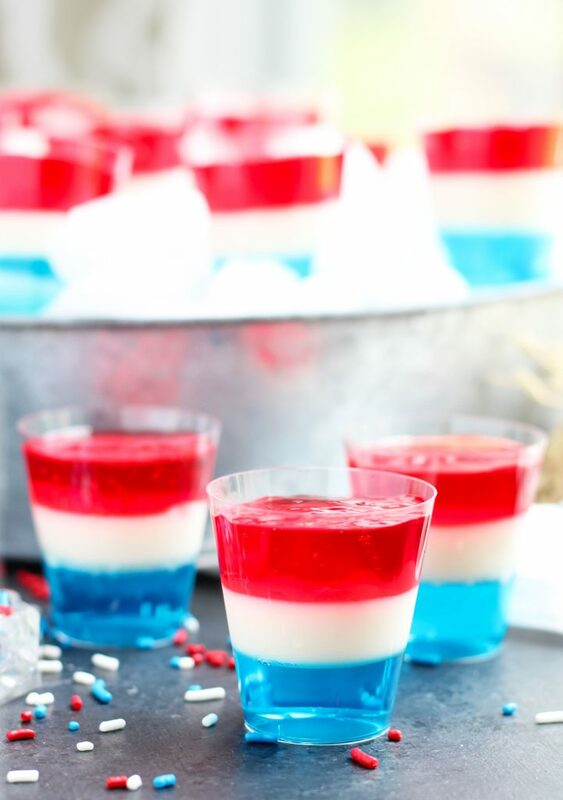 Pour cooled red jello mixture with vodka into the shot glasses until almost full; refrigerate until firm. 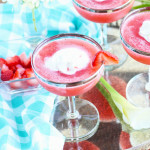 Optional: Garnish tops of shots with whipped cream and red, white and blue sprinkles before serving. 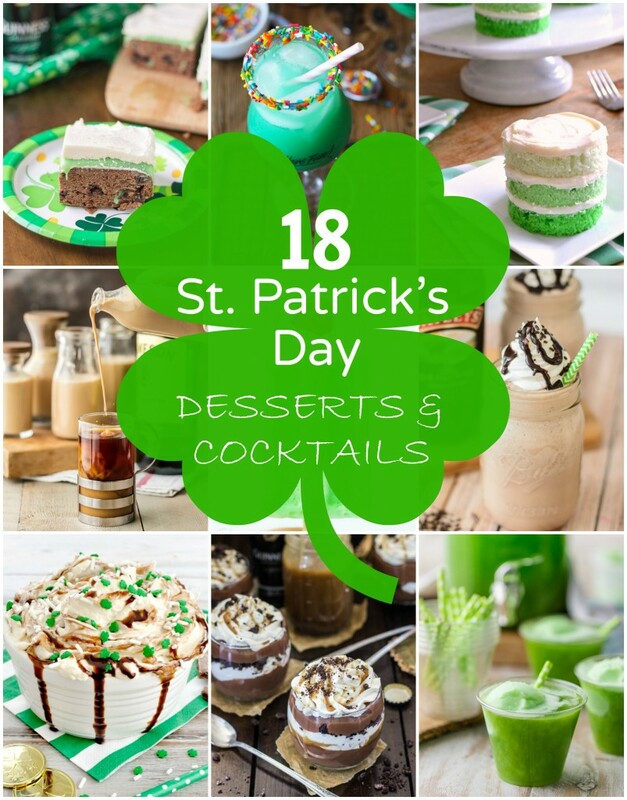 For a kid-friendly version, prepare jello layers according to package instructions; omitting the vodka. 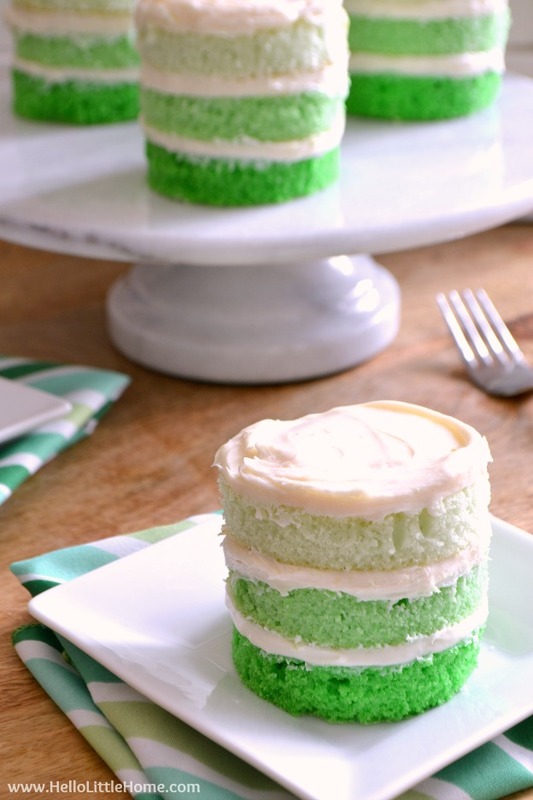 Mix 1 C. of pineapple juice with the gelatin when making the white, whipping cream layer. 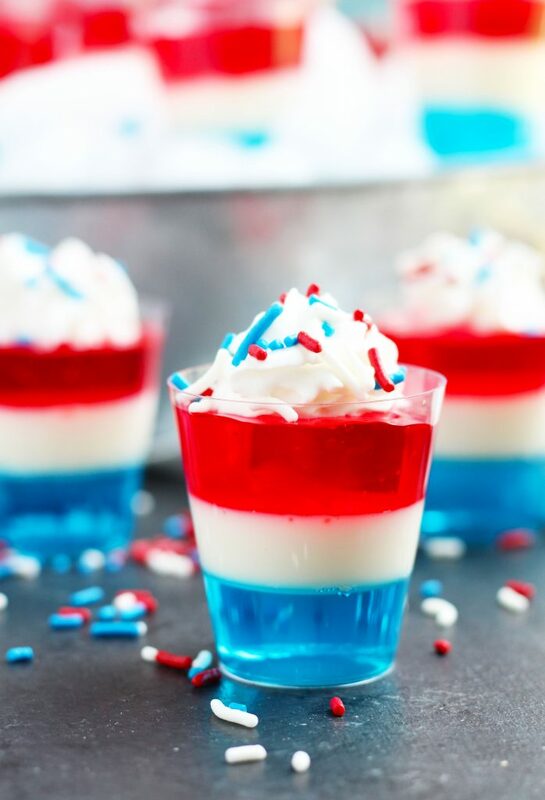 Optional: Add whipped cream and red, white and blue sprinkles to the tops of the shots. 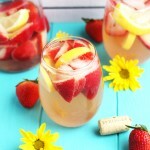 I love a good Strawberry Lemon White Wine Sangria and this would be perfect for when having company this spring! 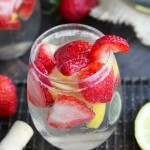 The infusion of fresh strawberry and lemon flavors with white wine is so refreshing and delicious. 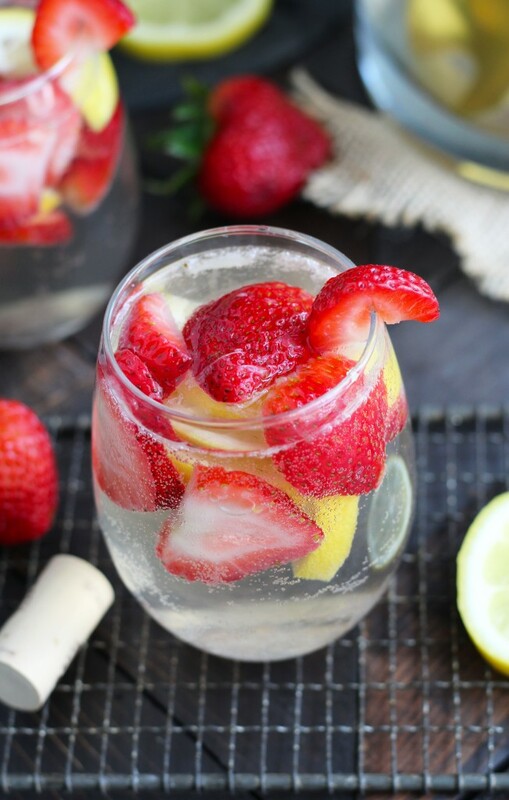 There is such an abundance of fresh strawberries and lemons at the supermarket right now and this is the perfect way to use them. 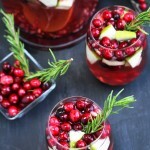 This Cranberry Orange Christmas Punch is the perfect, festive cocktail for holiday entertaining. 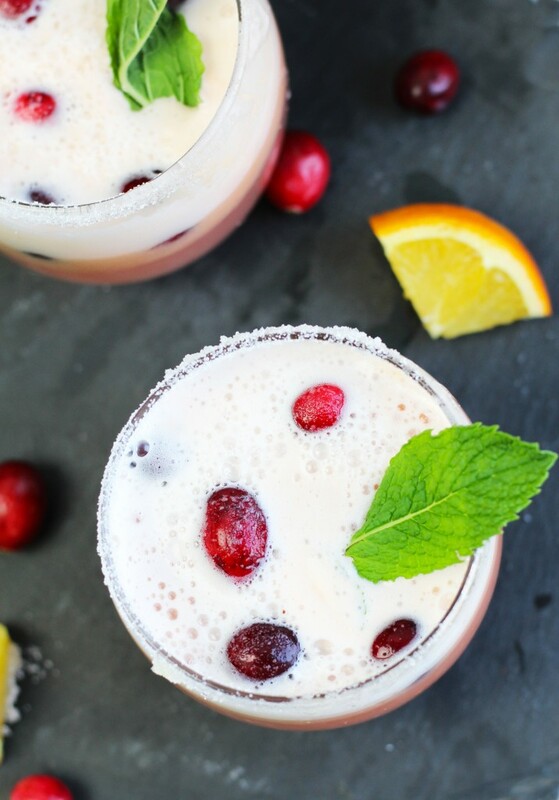 It is so easy to throw together with Prosecco, vodka, cranberry juice, orange juice, cranberries, orange sherbet and fresh mint. 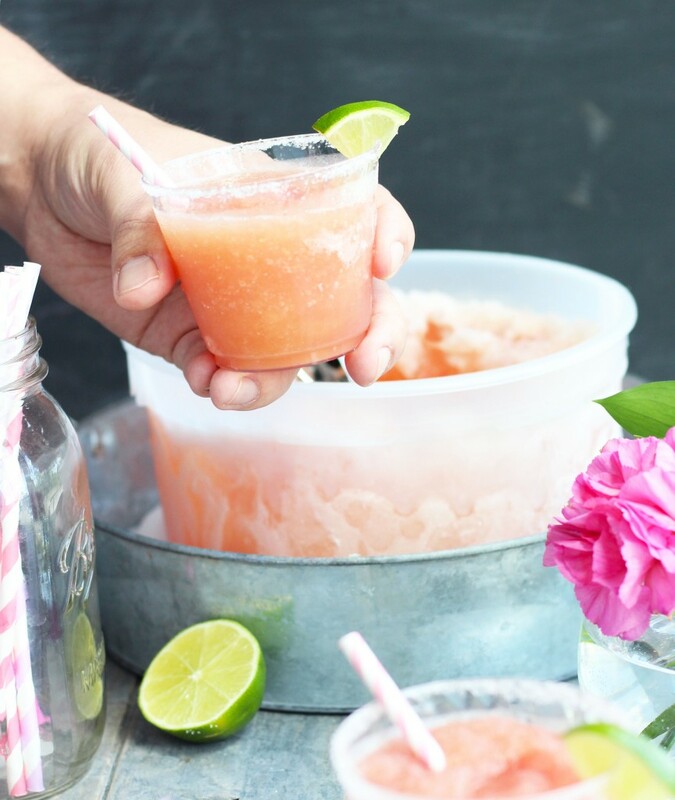 A Watermelon Margarita Slush Bucket makes summer entertaining SO easy! 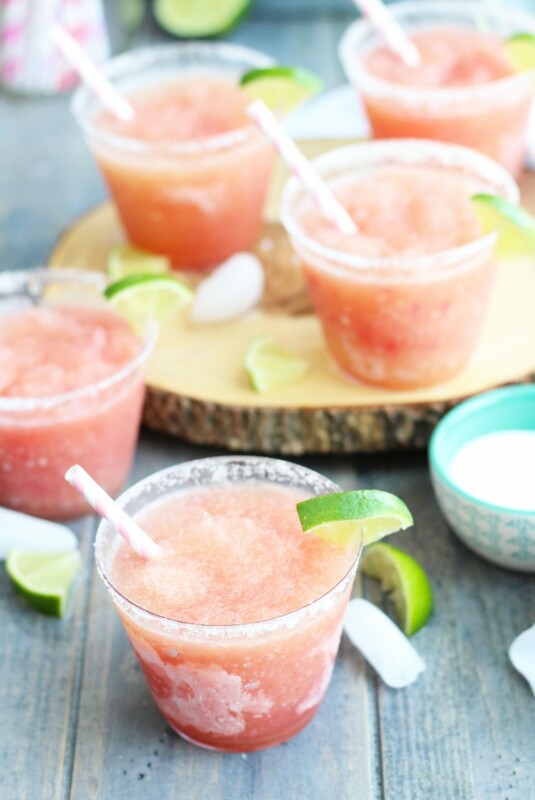 Fresh watermelon puree is added to gold tequila, frozen limeade, and orange juice with a splash of cranberry for added coloring. 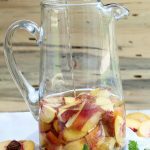 Freeze it overnight in a one gallon bucket and enjoy! 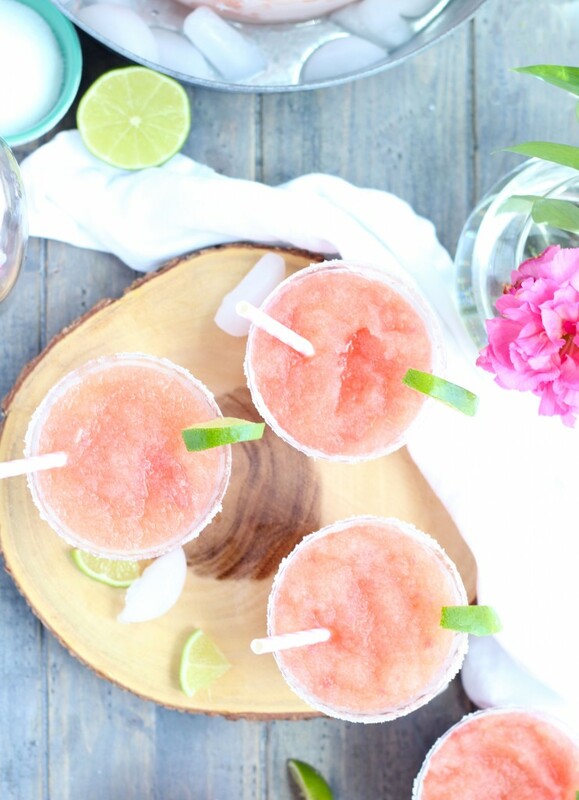 I’m envisioning an umbrella on the beach and a bucket of Watermelon Margarita Slushes on ice next to me. Maybe, I could just put a couple of large straws right in the bucket (at least I plan on sharing with another person). This is how I wish my whole summer could be. No painting, cleaning the house, or trying to reason with a miniature version of myself. 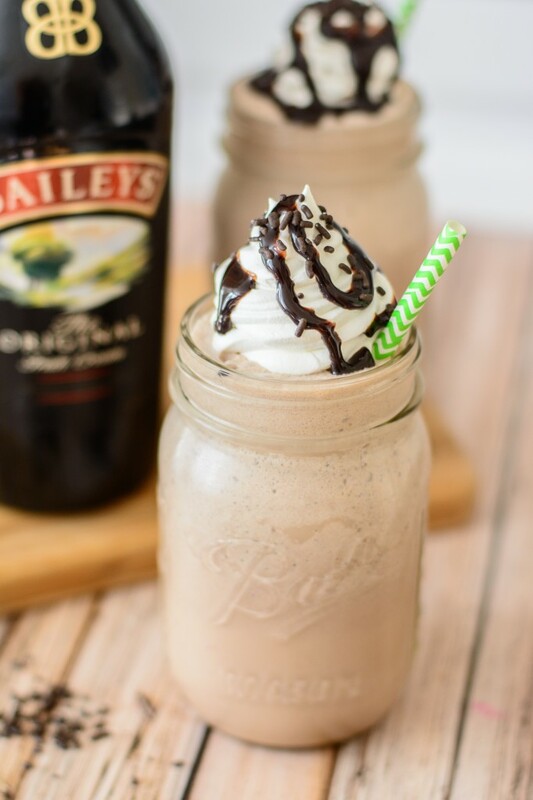 Just pure relaxation at its best with a great drink in hand. 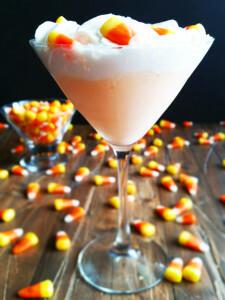 The inspiration for this cocktail was due to an error at the grocery store once again. I can’t tell you how many times I’ve gotten to the store and thought that there was no need to break out the old list. I mean, I got it all figured out in life! 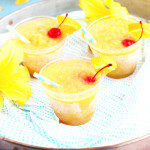 On one of these fine days, I convinced myself that I put limeade concentrate in Whiskey Sour Slushes. The limeade just sat in my fridge for quite some time. It even moved houses with me. 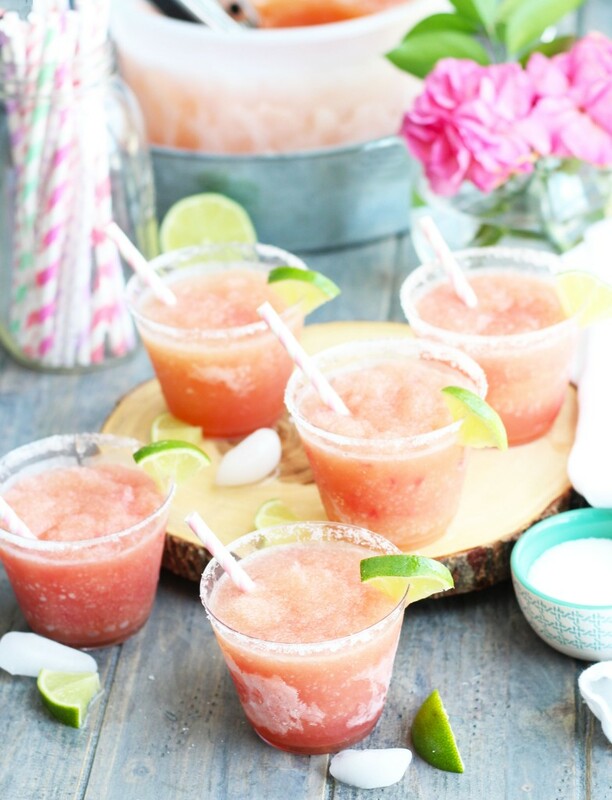 After getting tired of looking at said limeade in my freezer, I decided to throw it away or make something glorious. I’m SO glad that I didn’t throw it away! 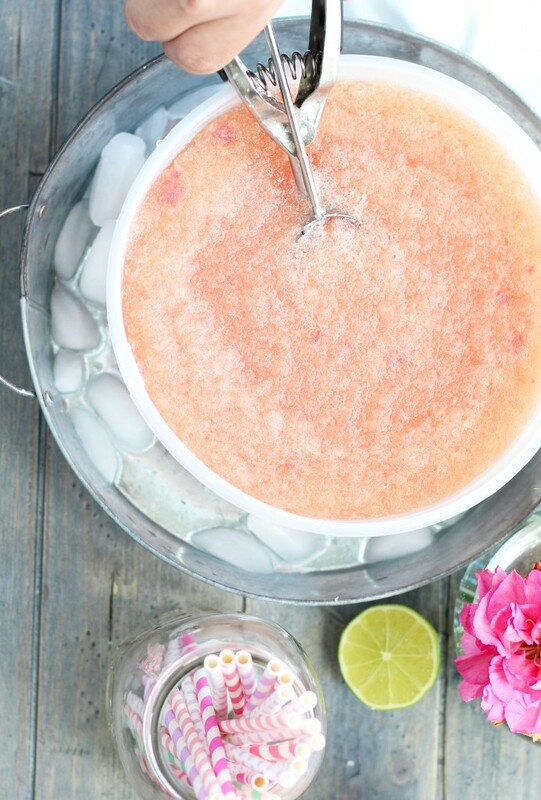 It turns out that limeade makes the perfect margarita slush bucket. The possibilities are endless folks! 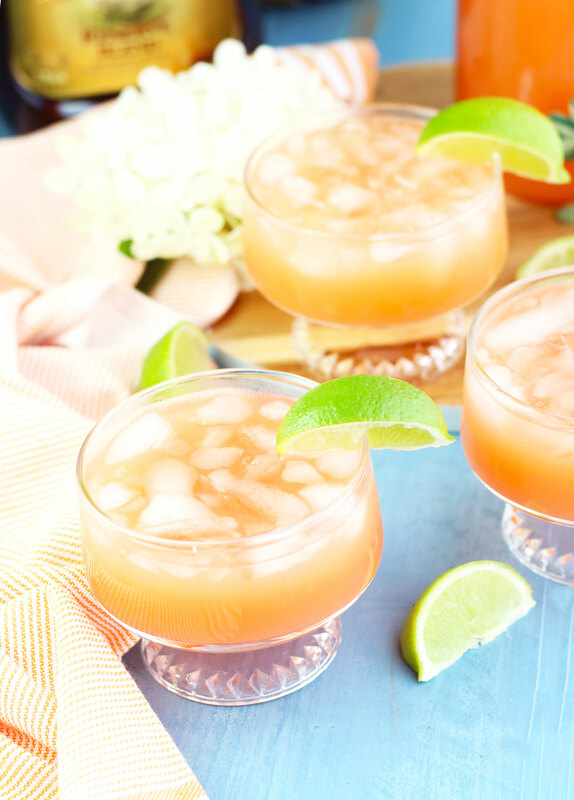 Just use throw in plenty of tequila and a bit of orange juice and your favorite fruits for a winner, winner, tequila dinner situation. Hey 100 degree weather, don’t mess with me! I will just keep making buckets of slush and beat you at your own game! Now, I just need to get a bigger kiddie pool to soak my feet it…major life goals are in play. 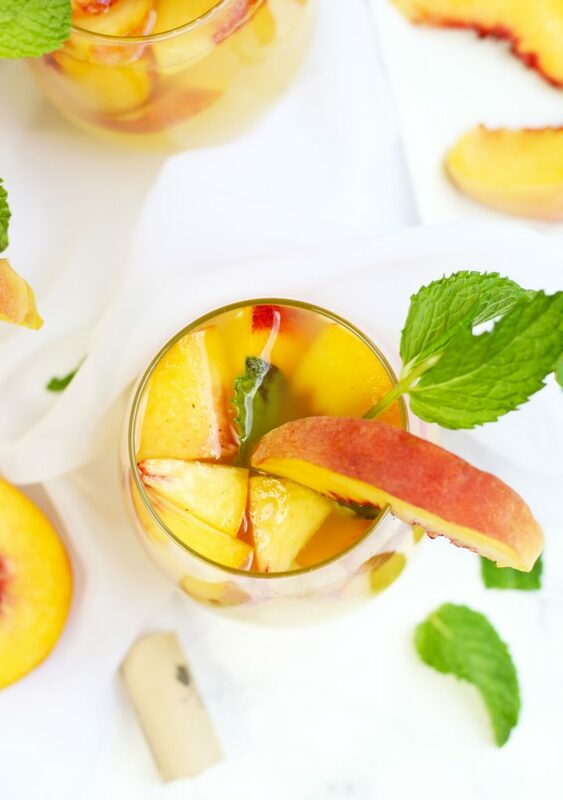 Hope you are staying cool this hot summer. 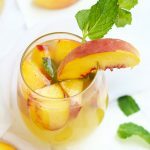 Check out my Cocktail Page for other great summer cocktail ideas. 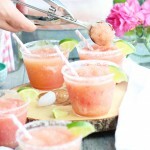 Whiskey Sour Slushes and Strawberry Lemon Sangrias are also great for summer entertaining. 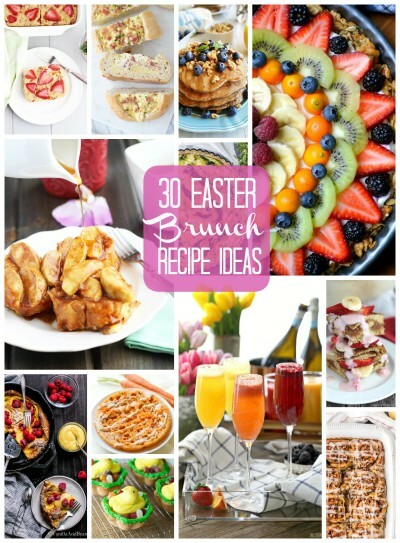 Why not make them all it once? After all, variety is the spice of life. 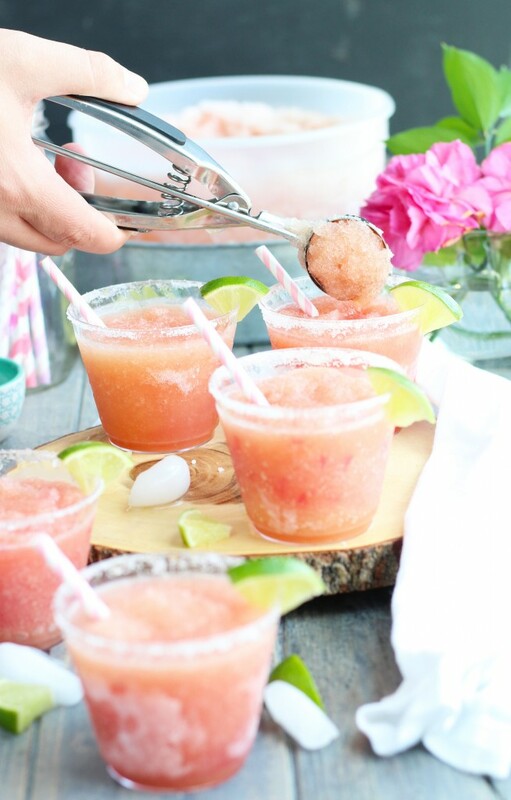 A bucket of margarita slush with fresh watermelon gets frozen overnight for easy entertaining. Add watermelon to blender bowl with a splash of water; blend until smooth. In a 1 gallon bucket with a lid; pour watermelon through a sieve. Add all other ingredients and lightly stir. 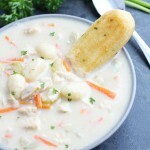 If frozen completely; take out at least 30 minutes before serving. 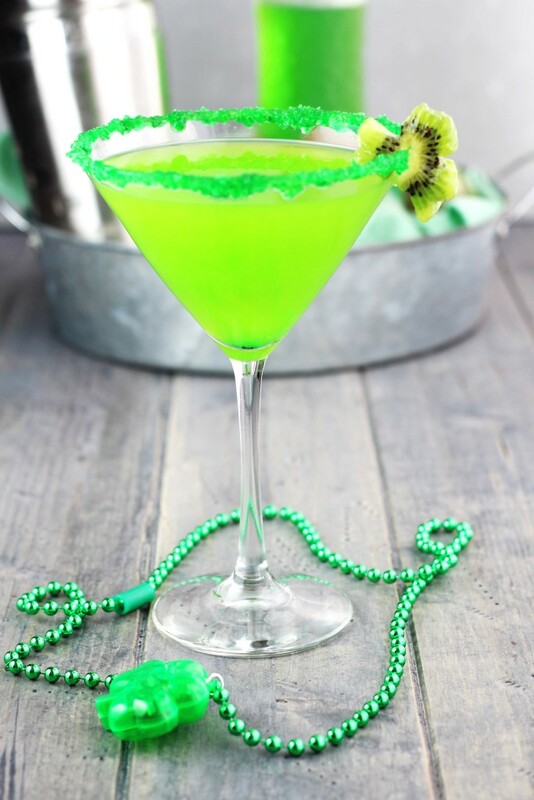 Run lime slices over the rim of cocktail glasses and dip in sugar. 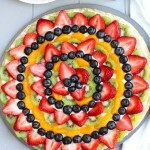 Garnish with a slice of lime and enjoy! 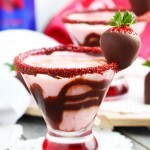 A Chocolate Covered Strawberry Martini makes the perfect Valentine’s Day cocktail! 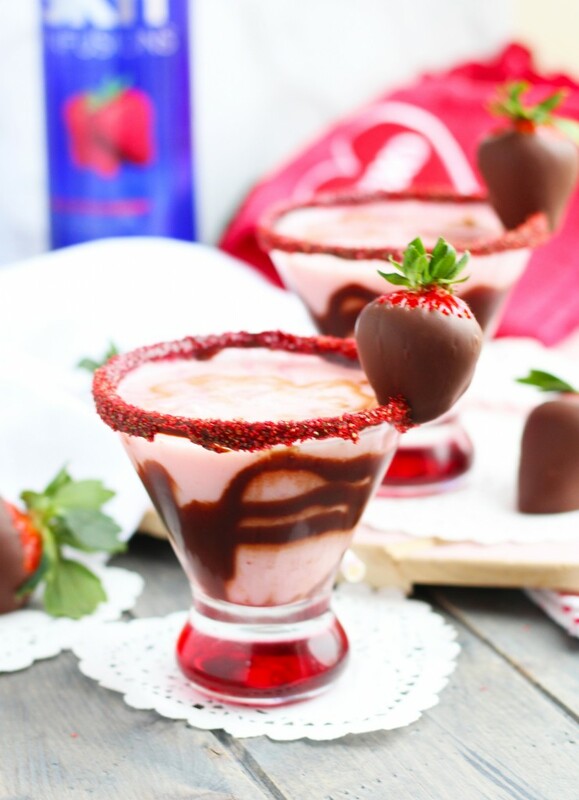 This creamy drink has fresh strawberry puree, chocolate and strawberry vodka, and a chocolate covered strawberry garnishment. A festive, red sugar sprinkle rim tops off this dreamy delight with swirls of chocolate syrup. 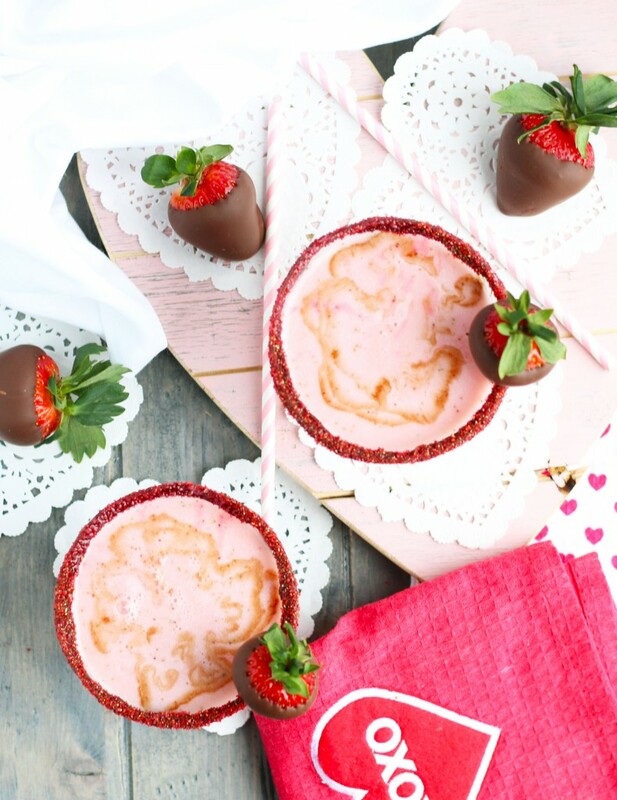 Chocolate covered strawberries are mandatory around here for Valentine’s Day and luckily, they are super easy to make. 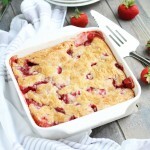 First, make sure your strawberries are washed and dried well. Melt a bag of chocolate chips in a double boiler, transfer to a small bowl, dip ’em real good, twirl ’em, and let them cool off on wax paper. 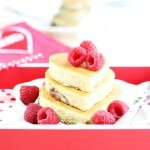 Store them in the fridge once cooled for a great Valentine’s treat. My family literally fights over them! That’s why it is absolutely necessary to hide a few for yourself. Beware, its quite the conundrum when you discover your kids have eaten the chocolate coating off of said strawberries while they are ‘safely’ cooling on the counter. Have you seen all the flavors and brands of vodka available these days? I don’t want to know how many of them are in my cabinet(s)! I’m going to need a vodka cellar in my new house (if there is such a thing). My mother is literally triple wrapping my precious bottles for my upcoming move as I type. Yes, packing avoidance is a true disorder and I have it. Oh lawd…my MOL just said she was going to drink the bottles that “don’t have much”. Hmmm…maybe she is on to something. Okay, so I should really be packing right now. I think a martini or 2 is in order to get through the many hardships of moving and my daughter just colored her face and feet with markers. 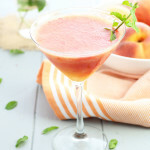 Be sure to check out my Saturated Saturday page for more great cocktail recipes. 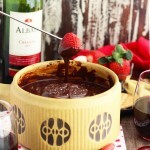 Red Wine Dark Chocolate Fondue Dip is ultra romantic and great for dipping all your favorite fruits and sweets. 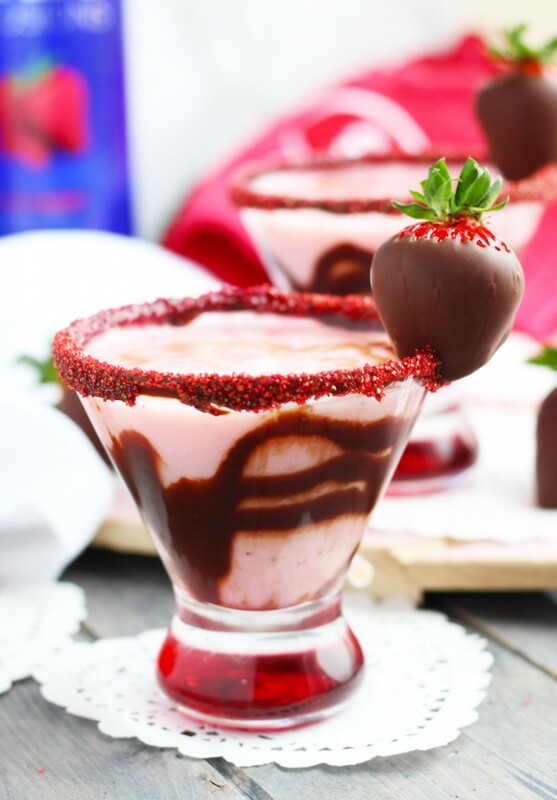 A creamy Chocolate Covered Strawberry Martini with fresh strawberry puree and swirls of chocolate is the perfect Valentine's Day cocktail. 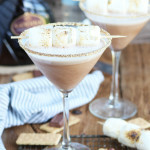 Prepare martini glass by dipping the rim in chocolate syrup and then sugar sprinkles. 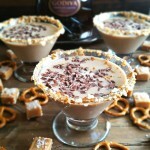 Swirl chocolate syrup in circular patterns inside the martini glass. 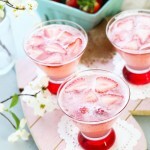 Add vodkas, strawberry puree, half and half, and ice to a cocktail shaker. 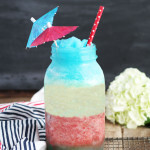 Shake vigorously until combined and chilled. 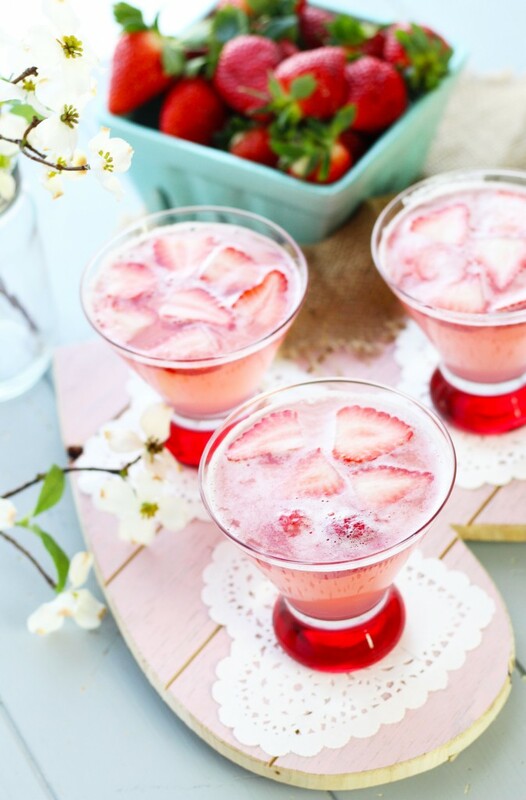 Pour into prepared cocktail glass and garnish with a chocolate covered strawberry. Add strawberries, sugar and water to blender and blend until smooth. 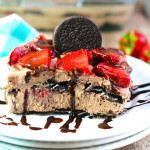 Note: See comments in post regarding making your own chocolate covered strawberries. 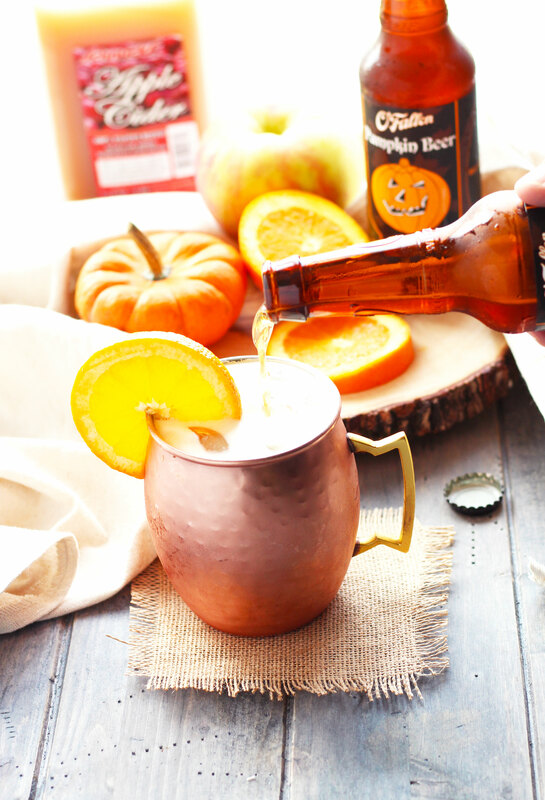 This Pumpkin Shandy is a refreshing light drink with pumpkin beer, apple cider, fresh orange juice and a splash of triple sec. 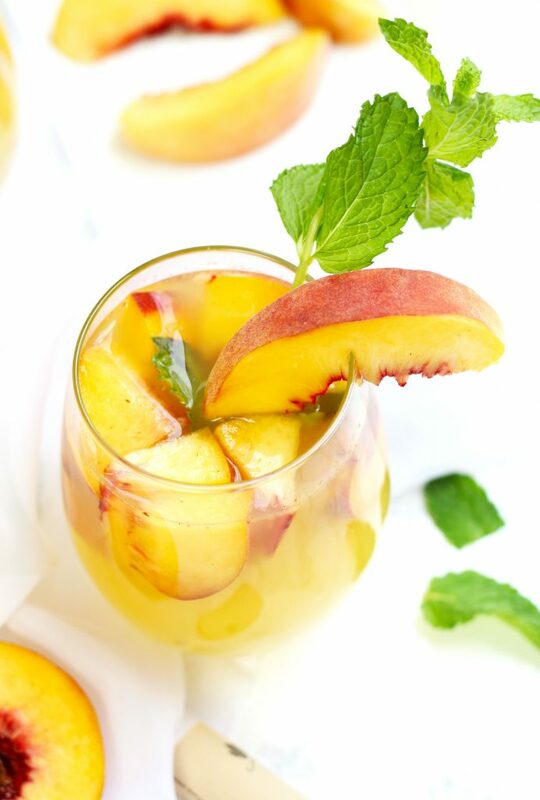 You can add equal parts alcohol and fruit juice or increase either to taste. It also doesn’t hurt to throw in a splash of vodka to kick things up a bit. I am definitely more of a vodka drinker, so a nice shandy or mule with a splash of vodka is a great way to drink beer. 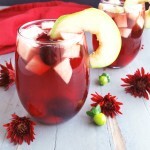 It is also a pretty versatile drink. 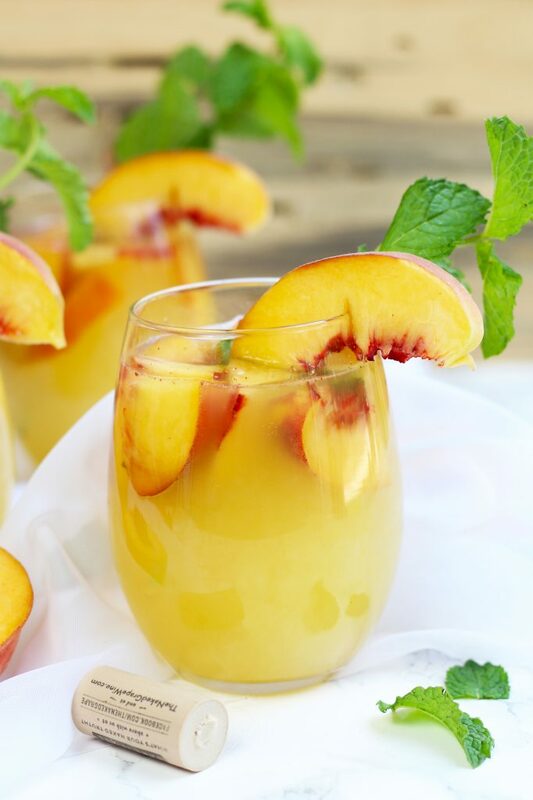 You can add your favorite fruit juices or lemonade with equal parts beer for a great, lighter drink. 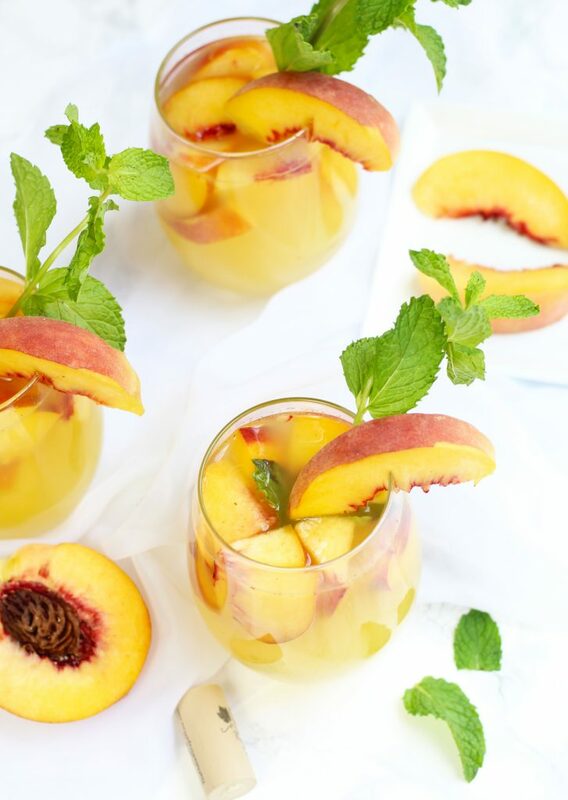 Serve it over ice in a Moscow Mule mug with a garnishment of fresh fruit for a beautiful presentation. 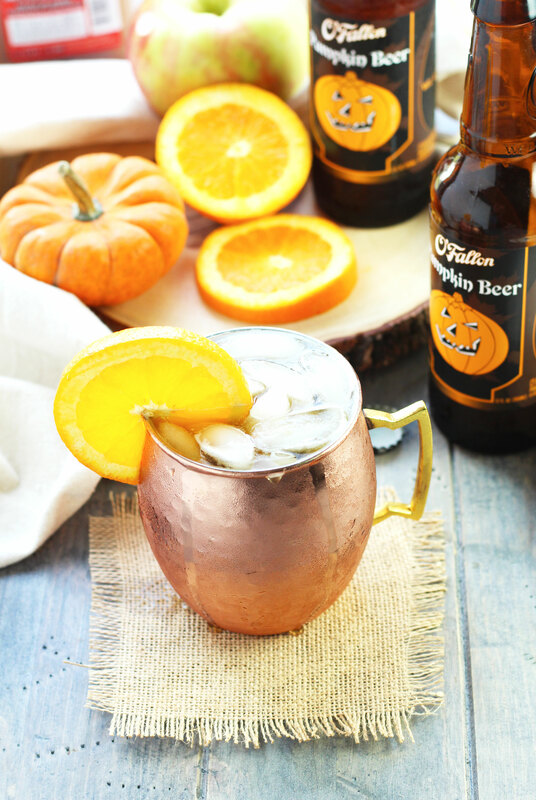 I just love the look of copper mugs with the colors of fall. They are also great for keeping your drinks refreshingly cool. 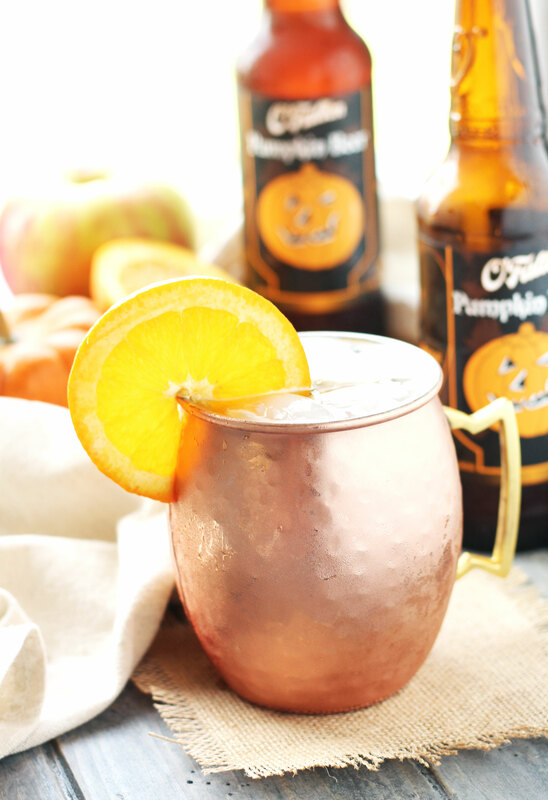 You can find them just about anywhere these days with the rise in popularity of the mule. There are quite a few different pumpkin beers to choose from this time of the year, so feel free to choose your favorite brand. Its amazing how my little ones have an instant craving for fresh apples and oranges the second I try to take pictures of them! I usually have to beg them to eat their fruits and vegetables. Apparently, everything always tastes better when it isn’t your own. 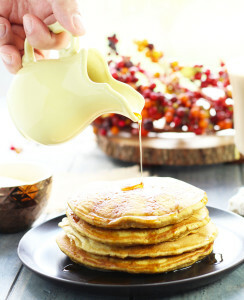 Which consequently, is a great diet plan…bite of your sandwich, bite of your soup, bite of your pancakes, drink of your latte (heck no!). 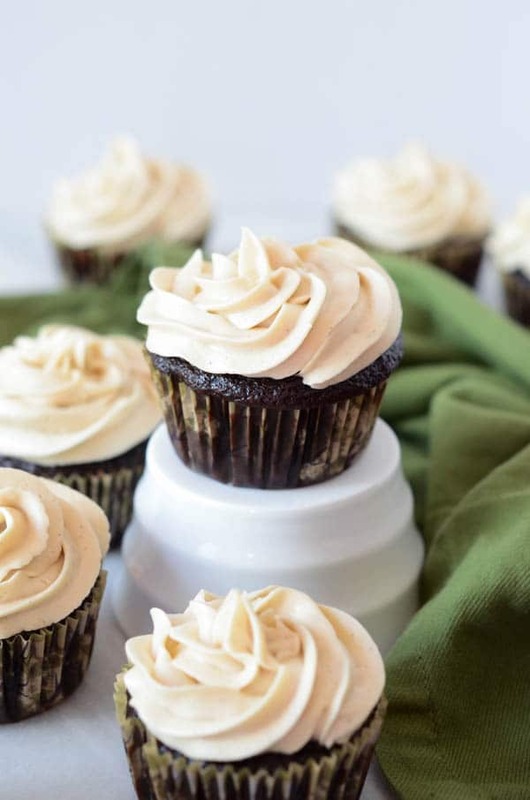 Its a #pumpkineverything kind of month now that it is officially fall. 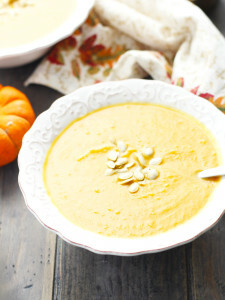 Be sure to check out some of my other great pumpkin recipes if you are completely obsessed like me! 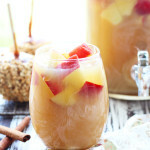 Find more great fall cocktail ideas on my Saturated Saturday Page including my favorite, Caramel Apple Sangria. 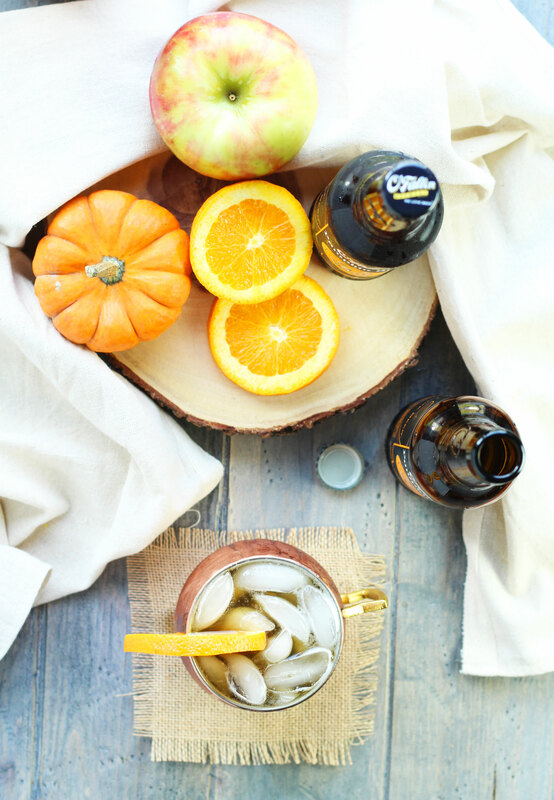 A refreshing blend of pumpkin beer, apple cider and orange juice makes the perfect fall cocktail. 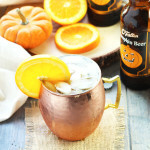 Fill a Moscow Mule mug or 16 oz. glass with ice. 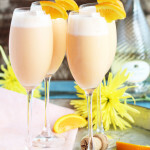 Add orange juice, apple cider and triple sec to a cocktail shaker; shake to combine ingredients. Pour mixture into the cocktail glass or mug. Fill the remainder of the glass with pumpkin beer. 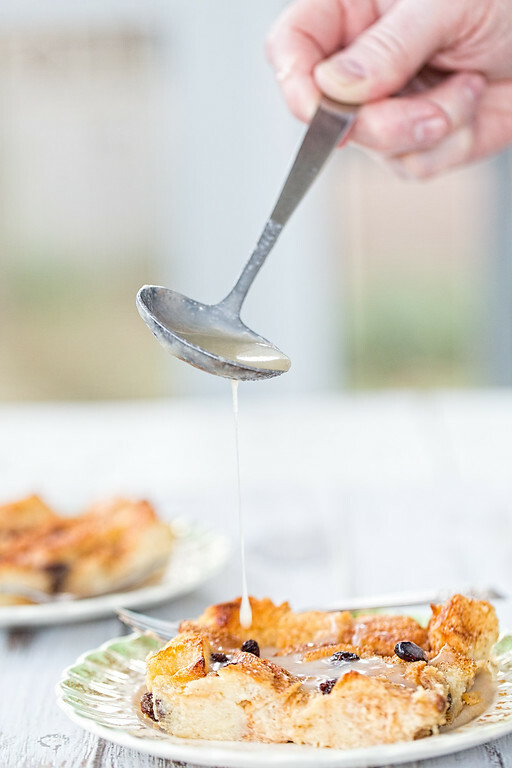 Lightly stir to combine, sprinkle the top with cinnamon and garnish with a fresh orange slice.